Fall is in the air and parties are all around. Essential oils help us year round with health and wellness. Here are some ideas for cooking and sharing in special ways. 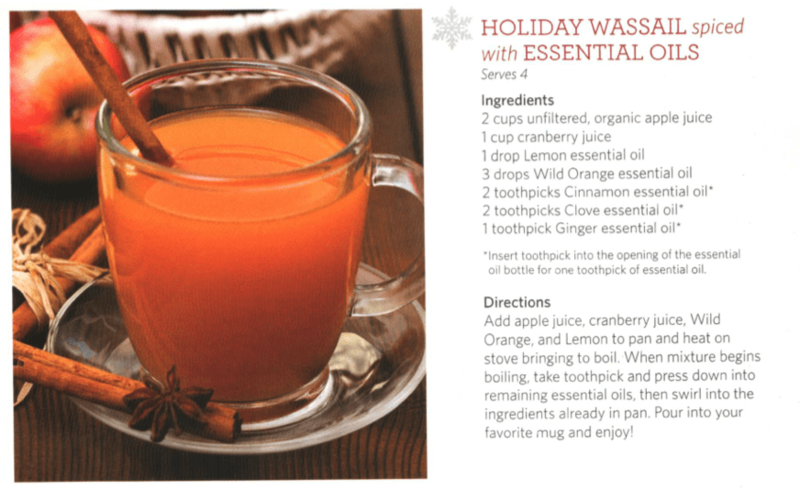 Wassail for toasting and Gingerbread Cookies for sharing. The catalog has some great gift ideas too.